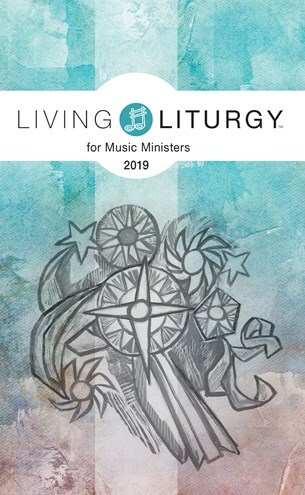 I purchased copies of Living Liturgy for Music Ministers for all our parish musicians and they love it! I also purchased copies of the version containing spirituality and catechesis for our pastor, deacons, DRE, and myself. I feel that the addition of this resource has completely changed our liturgies and our parish for the better.